This is a lot of new entities for me. I am glad that I am finally making it to Europe. 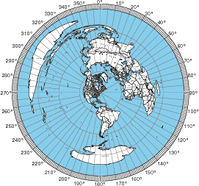 New IARU Region 2 award is now available. According to the ARRL’s story, there is a new IARU Region 2 award for amateur radio operators who have confirmed contacts with 20 entities or countries from a list of 43. There is more information and an application available from the IARU 2 website.